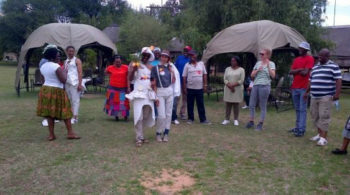 Teambuilding Galore aims to focus on business teambuilding events that will ultimately bring you and your team members closer together in a safe and completely relaxed, comfortable environment. 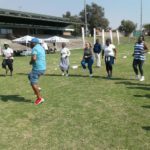 Our activities are acutely focused on interactivity, communication, trust, team spirit, good will and not forgetting, plenty of fun and laughter! 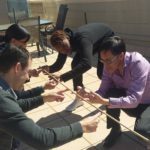 Many teams leave after a day with Teambuilding Galore as a more relaxed, closer-knit unit, with a deeper, better understanding of one another – making for a team that truly knows how to communicate and work effectively. 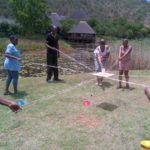 Characterised as the ‘most fun you can have in a minute’, this activity has become highly popular for effective teambuilding and focused on planning, team work, communication, fun and laughter. This activity can be hosted either indoors or outdoors. Based on the television show, team members are put to the test and asked to complete a set of tasks that will test their ability to survive. 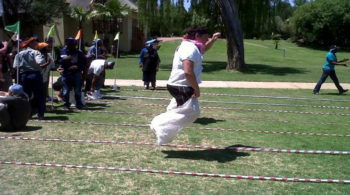 The activities are based on survival techniques, combined with problem solving activities. The Survivor challenge tests team work, problem solving, communication, creativity and is hosted outdoors. 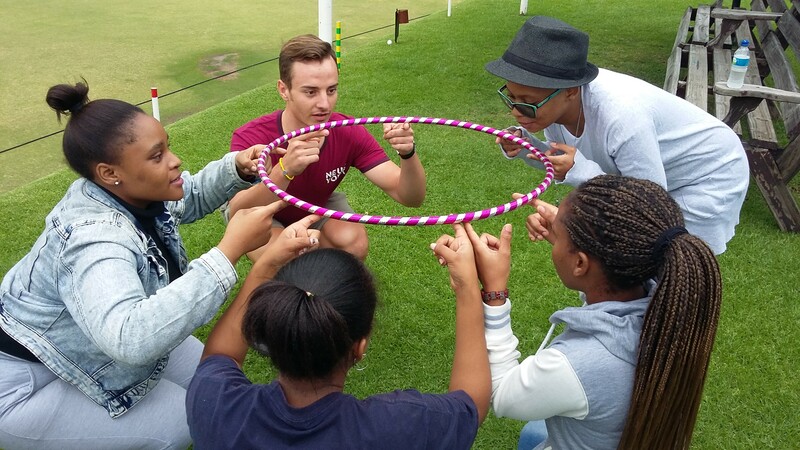 This activity includes old-time favourites such as the sack race, hula hoop race, wheel-barrow race and egg toss. 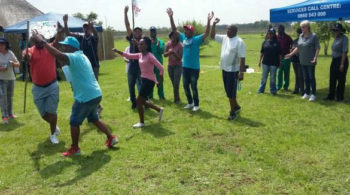 It is known to help team members loosen up and promises uninterrupted fun and laughter for all team members! 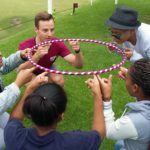 This activity touches on breaking down barriers, team work, communication, co-ordination and physical abilities, and is generally hosted outdoors. The team is divided in half into two different teams and designated a ‘designing’ station with all necessary equipment. Teams are required to create an outfit from scratch, with a designated model chosen to show off the outfit. 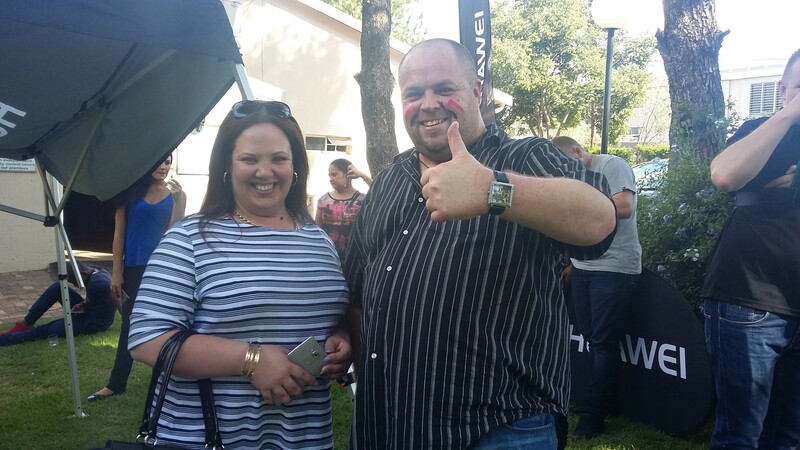 Each team is also able to select an auctioneer to sell the outfit, while full use of a PA system and music station is also on offer. 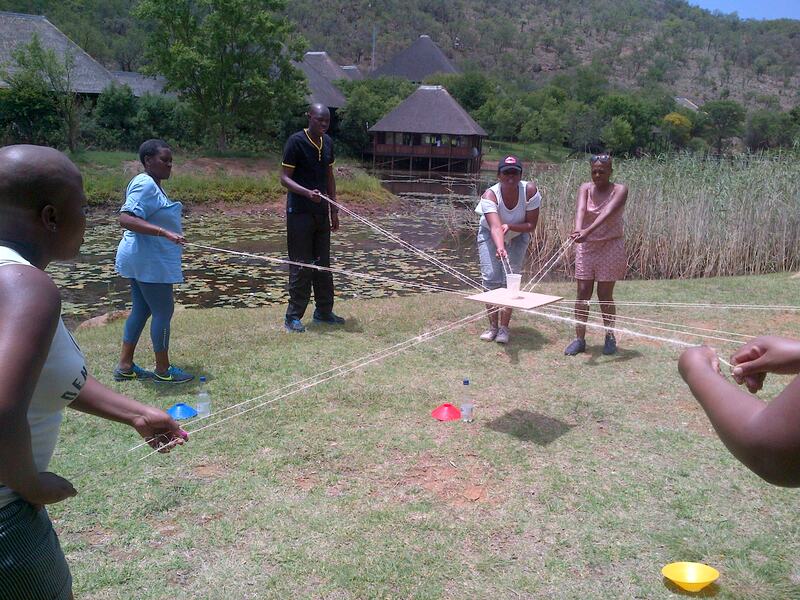 This activity focuses on full team involvement, creativity, team work, fun, competitiveness and confidence. It can be hosted indoors or outdoors. 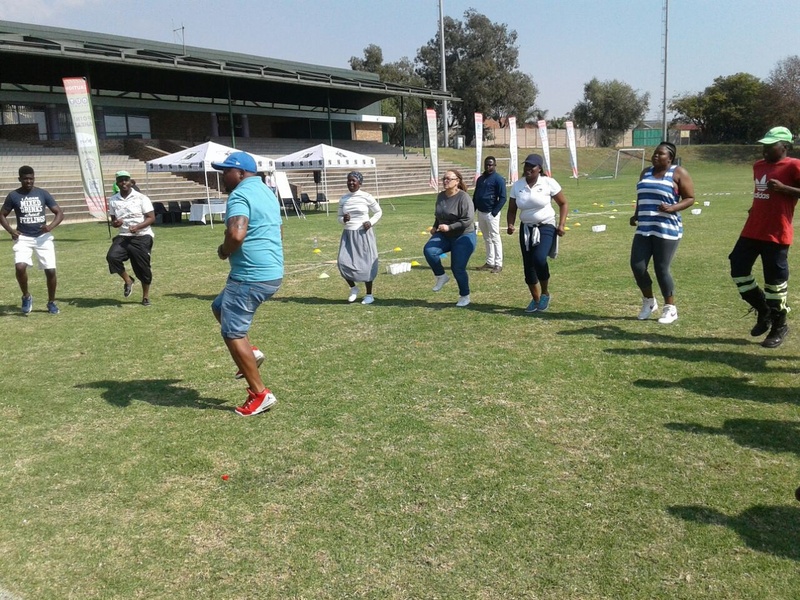 Also taking inspiration from the popular television series, this team challenge is an on-foot, outdoor event which is used to ignite the competitive spirit of team members. 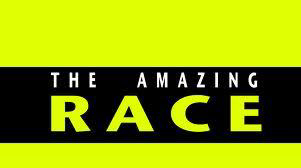 Individual teams race against each other by solving riddles, codes and performing physical tasks. 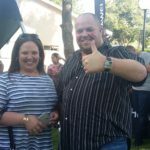 This activity is interactive, dynamic and a crowd favourite! 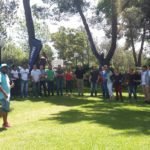 It focuses on strategy and planning, adaptability, team cohesion, team work and communication, and is generally held outdoors. 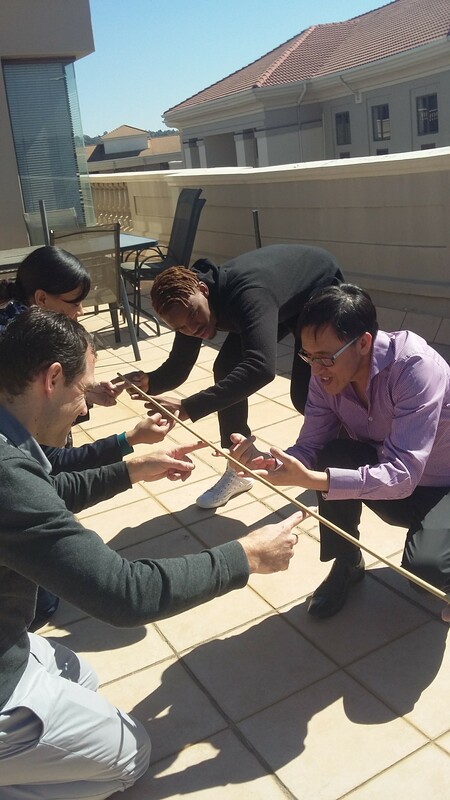 Many of our teambuilding events begin with icebreakers as a simple, warm-up activity. 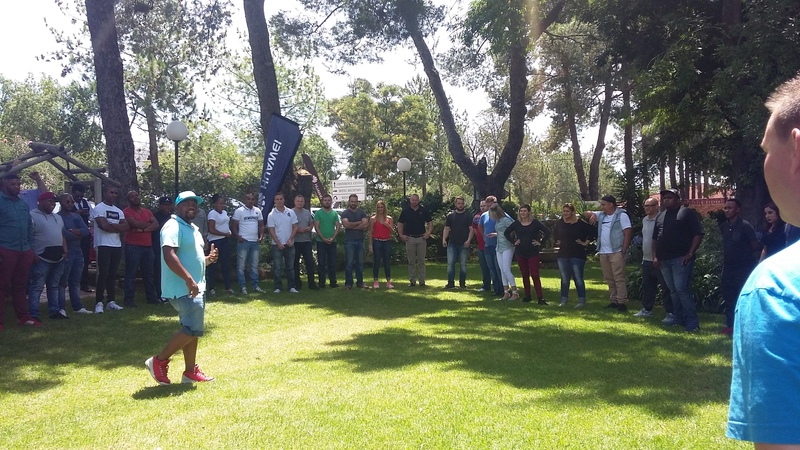 The icebreaker is focused on creating a warm and relaxed atmosphere at the beginning of the teambuilding session so as to carry this atmosphere throughout the day. 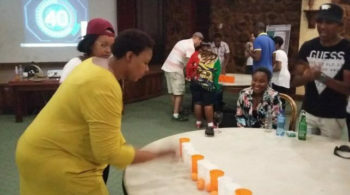 Some of these icebreaker activities include the likes of socializers, problem solving tasks and lateral thinking tasks to break through the barriers that may keep team members from reaching their full potential.